Tequila Aficionado’s Alex Perez and Mike Morales taste and discuss Tequila 88 Reposado. 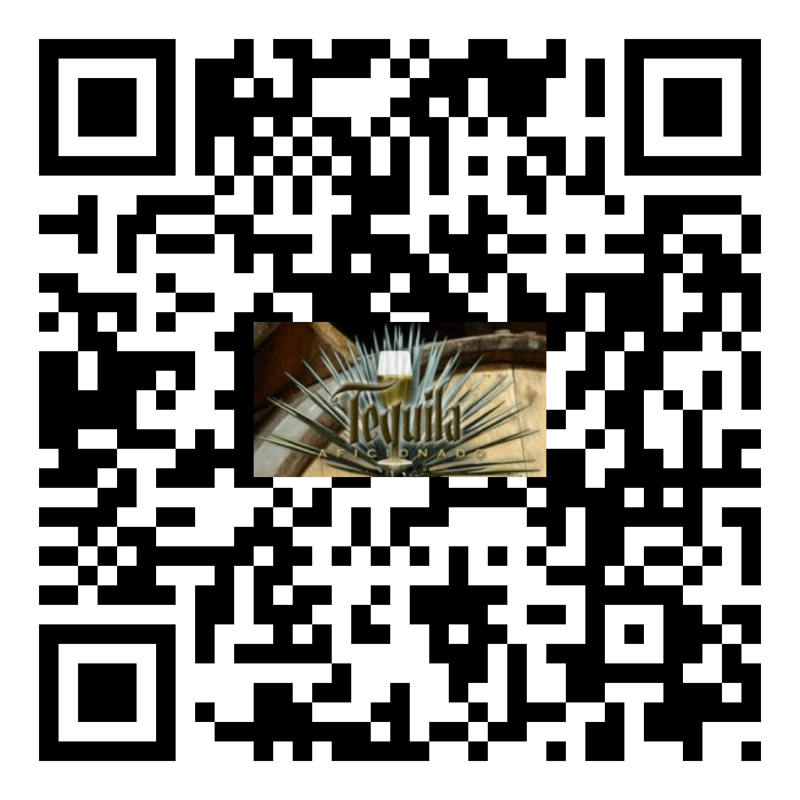 Visit Tequila 88 online here. Follow Tequila 88 on Twitter here. Follow Tequila 88 on Facebook here. Catch more of Tequila Aficionado and Montejima Tequila on YouTube HERE.